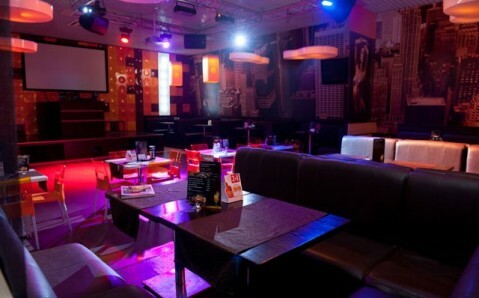 Working hours: Mo - Fr: from 2 p.m. to 11 p.m.; Sa - Su: from 12 p.m. to 12 a.m. 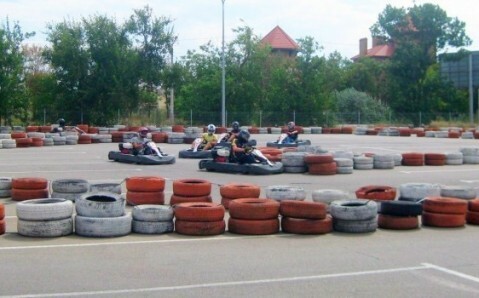 The carting club СrazyKarting Riviera is situated near the well-known trade and entertainment center Riviera Shopping City, in Odesa outskirts. Modern carts from the leading Italian manufacturer are at guests’ disposal. They boast of engine capacity of nine horsepower, hydraulic brakes and seats that can be customized to meet any height. 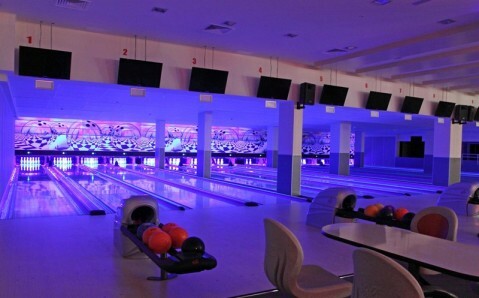 You can hone your skills on a special 500-meter-long and 6-meter-wide track, which provides dizzying turns and chicanes (a sequence of close-placed writhing turns, usually shaped as letter S). Heats control unit, information board and timekeeping system are located at the track. 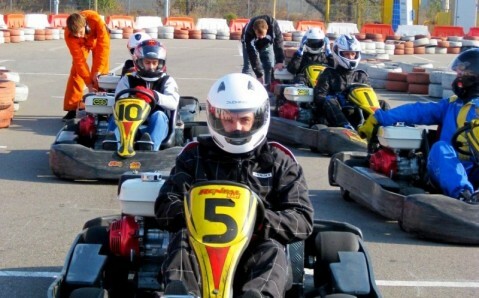 СrazyKarting Riviera has a cozy café where one can take a rest and watch serious peripeteias on the track.